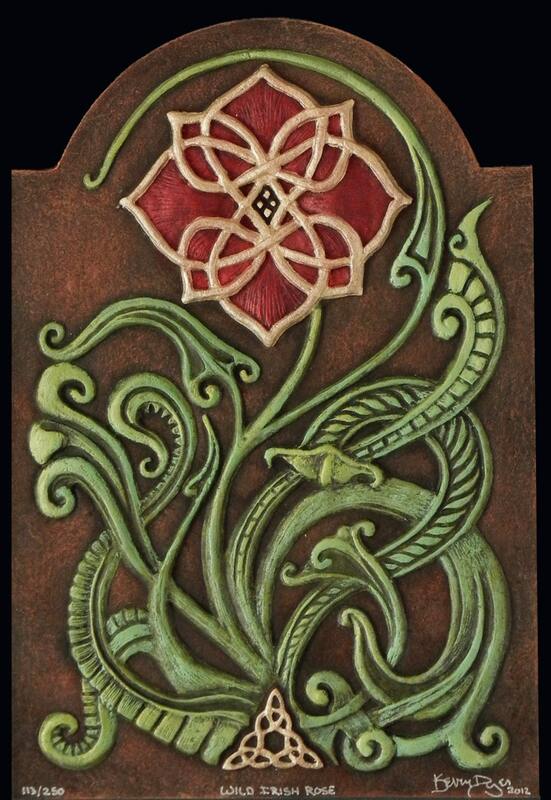 This is an original design of mine inspired by the traditional song. 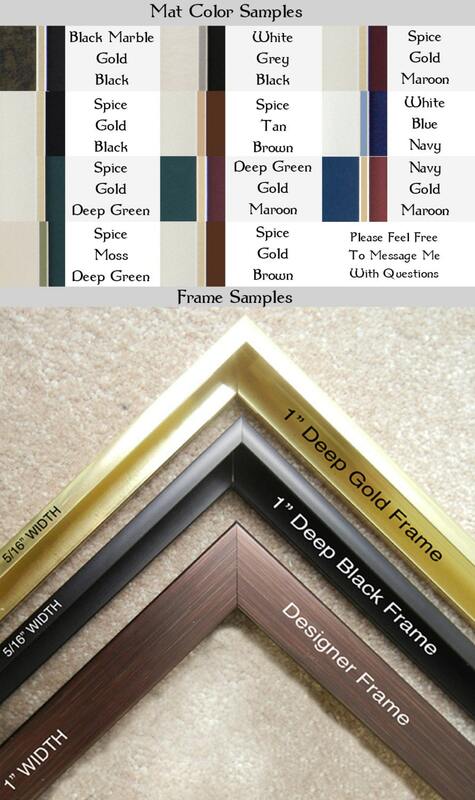 The frame dimensions are 16" x 20" and 1" deep. 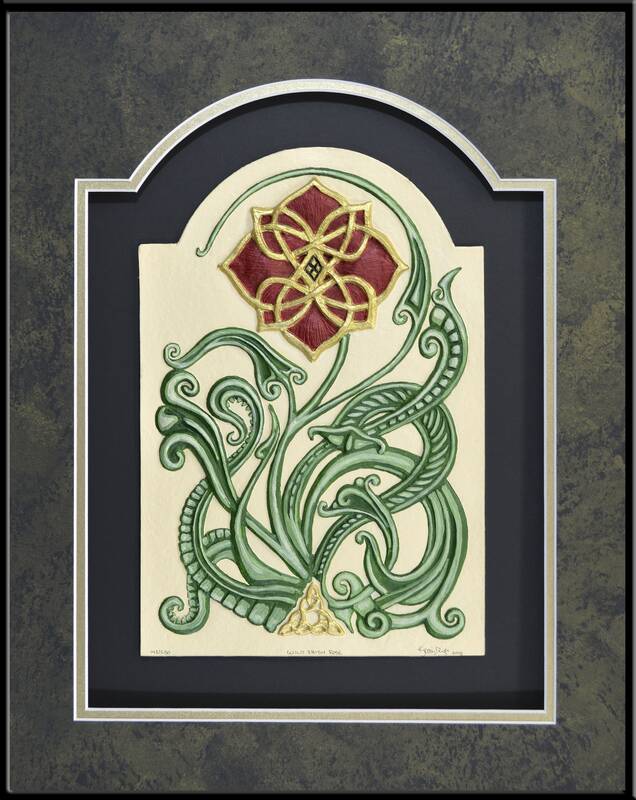 This is a great new framing option that we are now able to make available in select sizes. 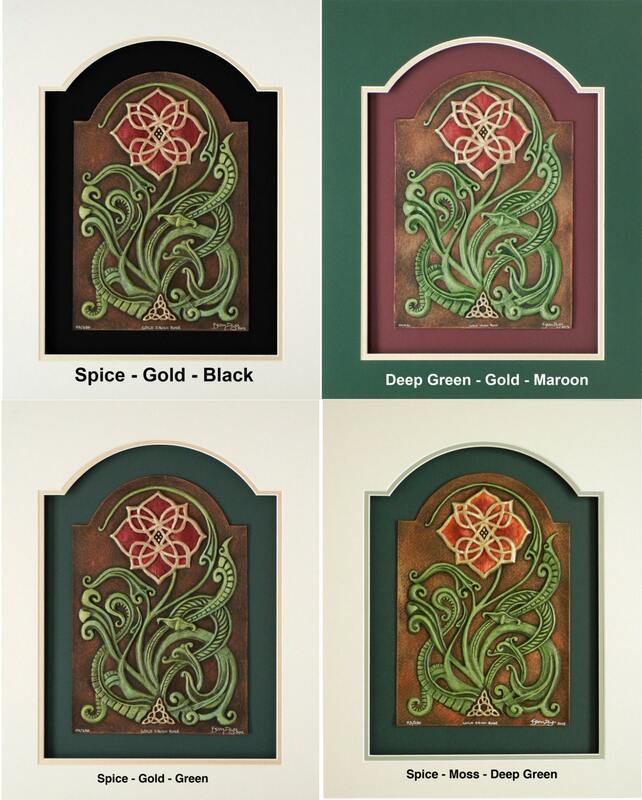 The beautiful wood look has been very popular at festivals and we are pleased to now offer it online as well. 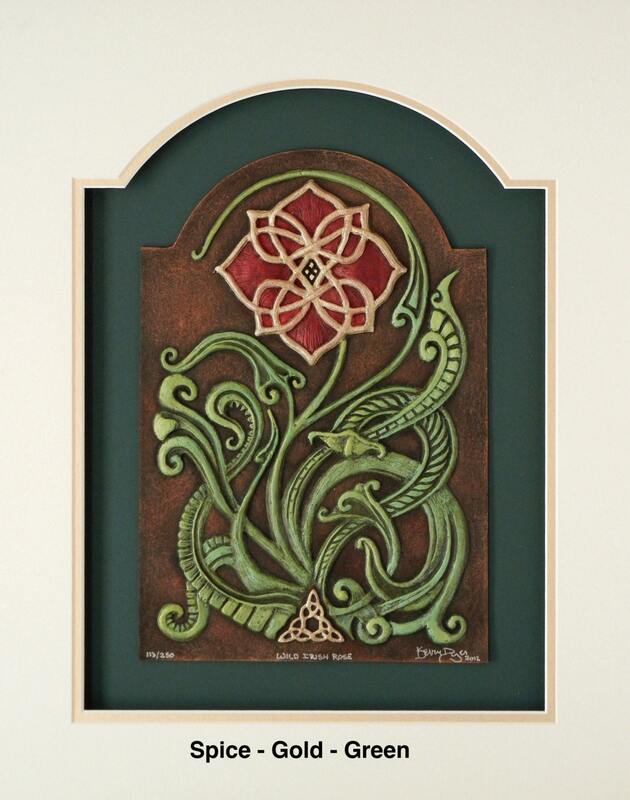 It is a larger frame at 1" wide and 1 5/8" deep. This was even more beautiful than I thought it would or could be. I arrived very quickly, packed well and ready to hang. 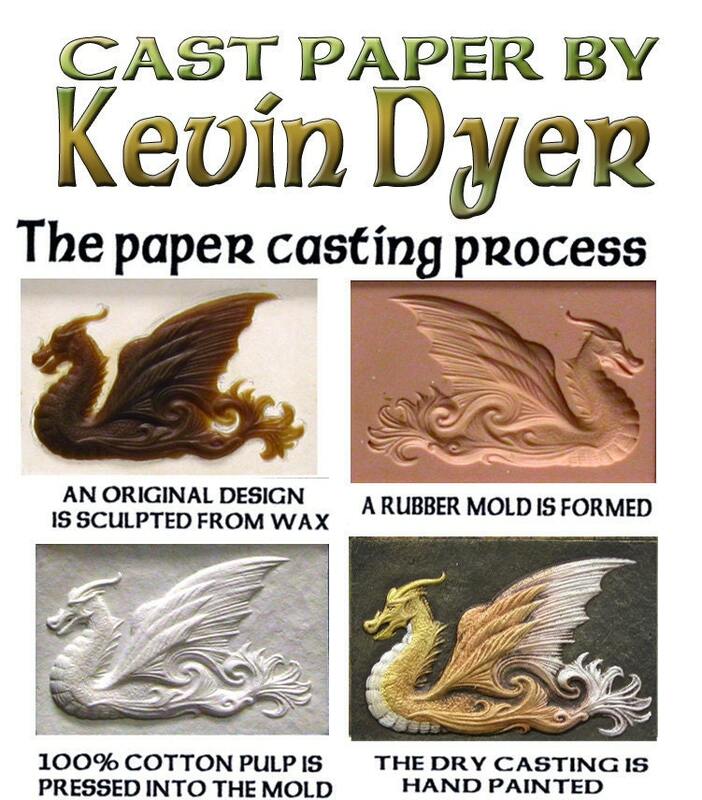 I would highly recommend any of the cast paper items that Kevin makes. This one was so beautiful I ordered a different piece from him! Thank you, Kevin, for sharing your talent and art! 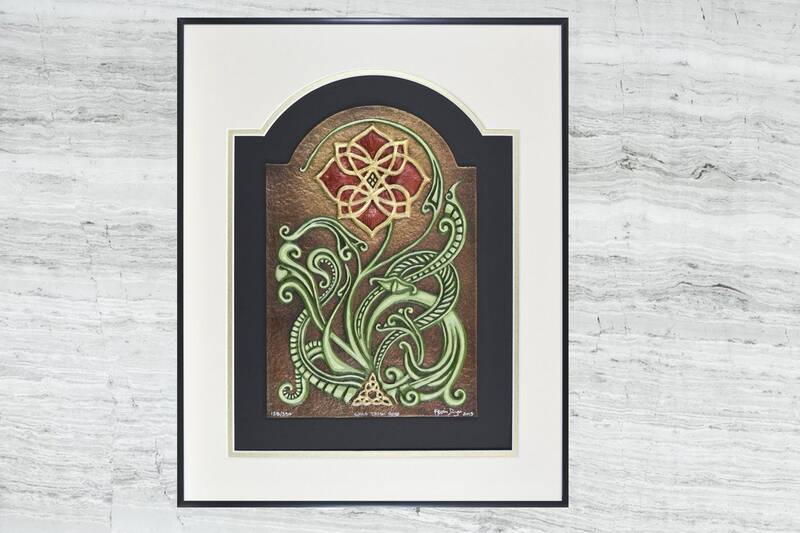 The framed irish rose was more beautiful in person then what I seen on the site. Received the item faster then I expected and was extremely well packed. I will be purchasing more items in the future. 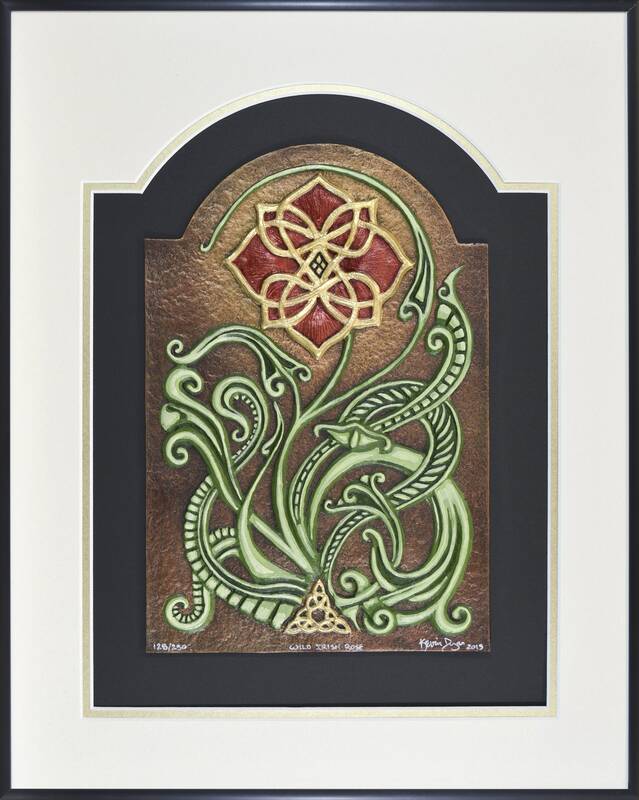 Beautiful Irish rose and very well framed.